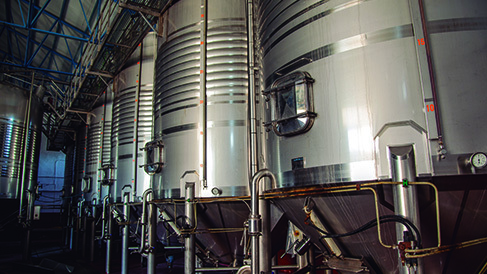 Bodegas Simbolo has existed for ten decades, in which the number of partners has grown eight times the number of founders, and keeps growing. The winery has experienced a superb evolution, increasing the hectares of vineyard and the diversity of grapes varietals. From the original hectares of Airen grapes, the cellar has introduced Macabeo, Verdejo, Suavignon Blanc and Chardonnay for white grapes; and Tempranillo, Garnacha, Cabernet Sauvignon, Petit Verdot y Syrah for red grapes. The acquisition of vineyards and the introduction of new grape varietals were followed by the development of the cellar´s facilities. The cellar has invested in the modernization of all facilities and updated informatics tools. 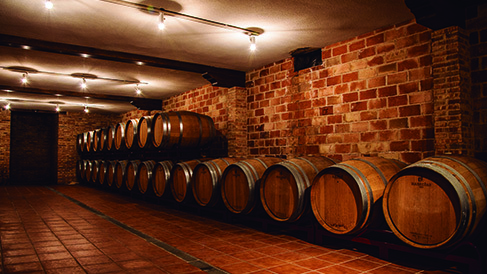 In the last decade, the company has closely followed the consumer trends and adjusted its traditional wine making processes to the new demands.The combination of renovated infrastructures and up-to-date wine ranges, allowed the cellar to complete its first steps exporting to other European countries, such as France, Italy and Germany. This has shaped Bodegas Simbolo as a cellar of the XXIst century, with a dynamic and competitive present and a promising future. The result of more than sixty years of efforts and illusions is a company that combines tradition and technology in its wine- making processes, which does not skimp on a careful elaboration, but preserves the personality of its producers. These wines are marked features which comes from the warmth and rigorous cold of the Castilian plateau, the great adaptability of the vine and the meticulous care of the winegrowers. 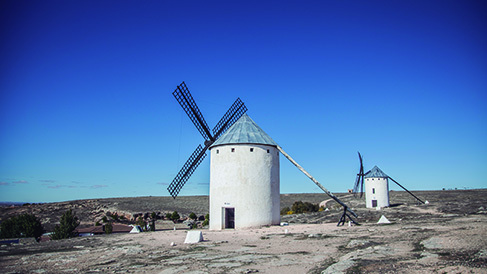 It is ultimately a true historical, artistic and cultural heritage of the land in Campo de Criptana, whose significant importance has been handed down from father to son and since the Iberians days.